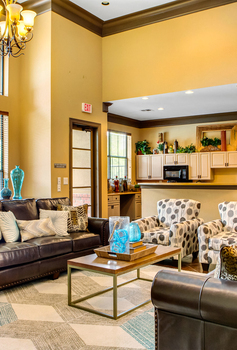 The search is over...come home to the DeSoto Ranch Apartment Homes. Because your needs are so important, each of our services have been thoughtfully chosen to create a tranquil living experience. DeSoto Ranch offers you a relaxed lifestyle with the amenities to compliment your busy schedule. You will find a peaceful community located on beautifully landscaped grounds. With many spacious floor plans to choose from, our professional management staff is sure to match one to your lifestyle! See for yourself why we should be your new address.